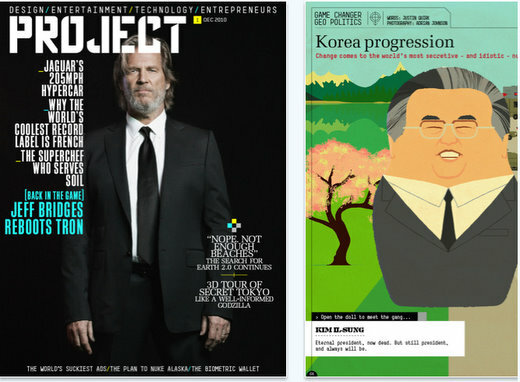 News is sweeping across the web quickly today about the release of Virgin Atlantics new iPad only magazine called Project. 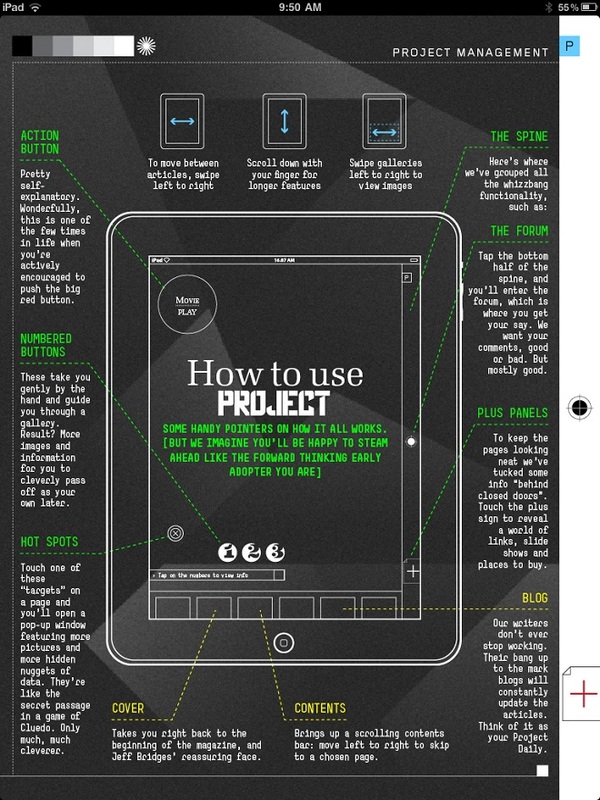 Project for the iPad officially released today and you can get the iPad app here. The cost to download the reader to your iPad is free, but it doesn’t include the Project magazine itself – you’ll have to pay an additional $2.99 to actually get the content. The content of Project is mainly covering the entertainment and travel categories – so nothing too heavy. Nice one.. but can i use it through iphone?